The Fairmont Heritage Place offers serviced apartments with a concierge service. This means you get a kitchen to cook in if you want to, but there are also many fantastic places to eat close by. 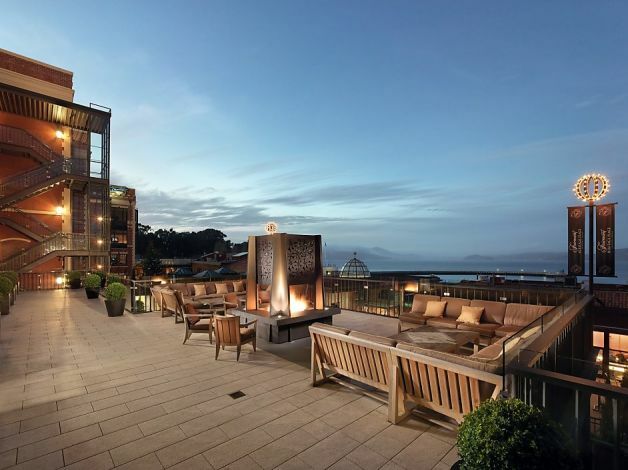 The views over the bay from the terrace are amazing! 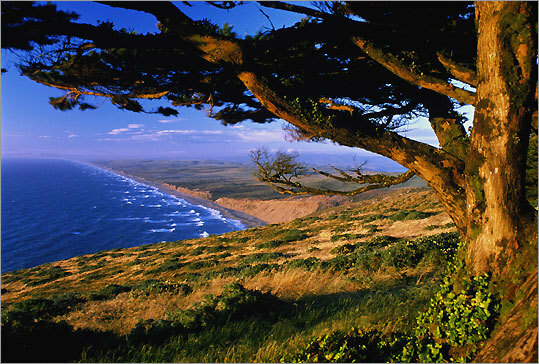 Marin County is a wonderful area to explore from San Francisco. The dramatic scenery is perfect for hiking through, and rich with wildlife. 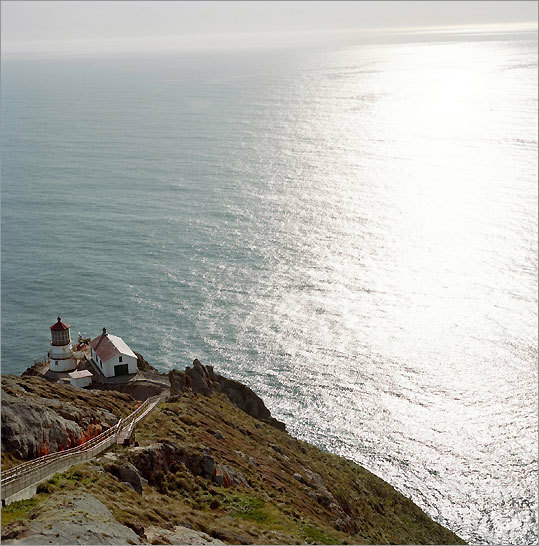 Another place I’d like to visit, Point Reyes Lighthouse, Marin County.